I do love a concise, well placed, and utterly random organ solo. Great stuff, thank you. Here’s a thought: Googling a bit about “Nous n’irons plus au bois” suggests that it was one of those songs that every French schoolchild would know (Debussy even wrote some variations on it), so it’s not impossible that Africans who had gone through the Francophone education system in countries like Cote D’Ivoire and he Congo would have been familiar with the tune. 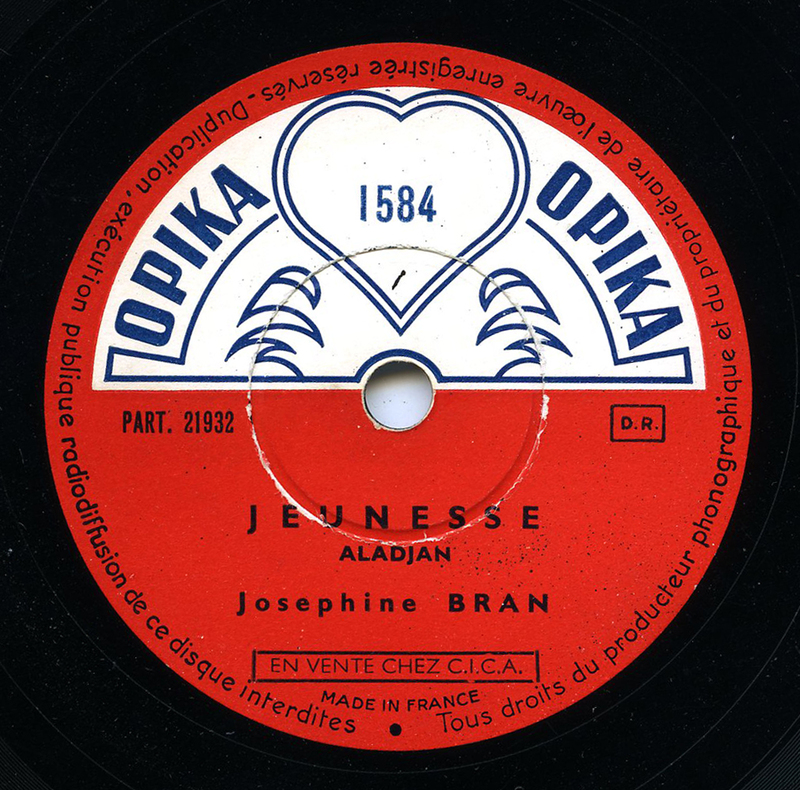 Maybe quoting it in this song wasn’t secret or random, but quite deliberate in the context of the record, whose title is ‘Jeunesse’ – i.e. young people.